Don't let this icon fool you, this Crayola DJ App is for beginners and seasoned DJs as well. Very recently my kids got into a computer game where they are DJs in a room full of their friends. 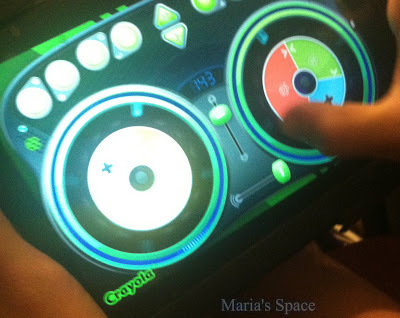 They never spoke about being a DJ prior but love the idea of playing music for the friends and talk about playing the DJ with the radio in the car every morning so when I told them there was this cool app from Crayola where they could actually lay down their own tracks complete with sound effects they were excited to check it out. 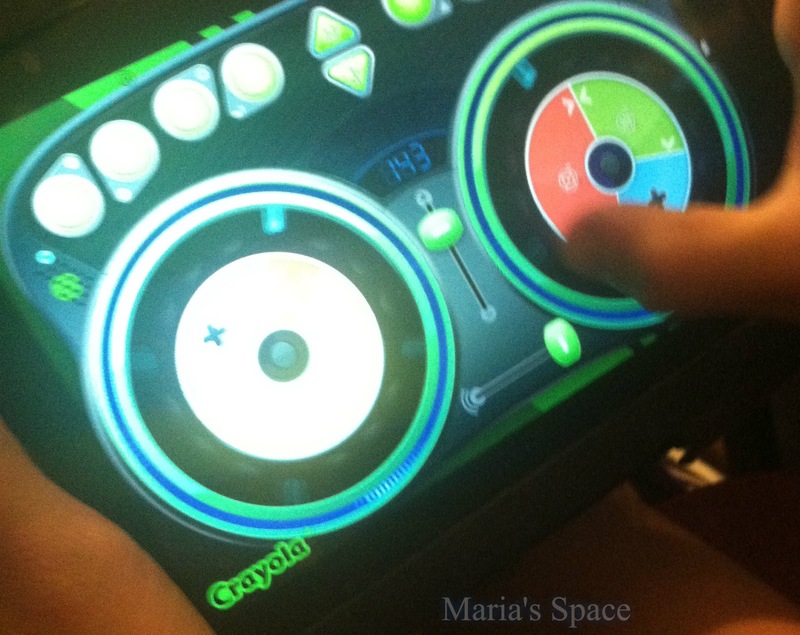 The Crayola DJ app was pretty easy to learn and starts with a tutorial so you can quickly grasp all that you can do with the app. The app looks like a colorful, lit DJ kit with two turntables for your to add your tracks to, 8 sound effects, a slide button for tempo and a balance button. 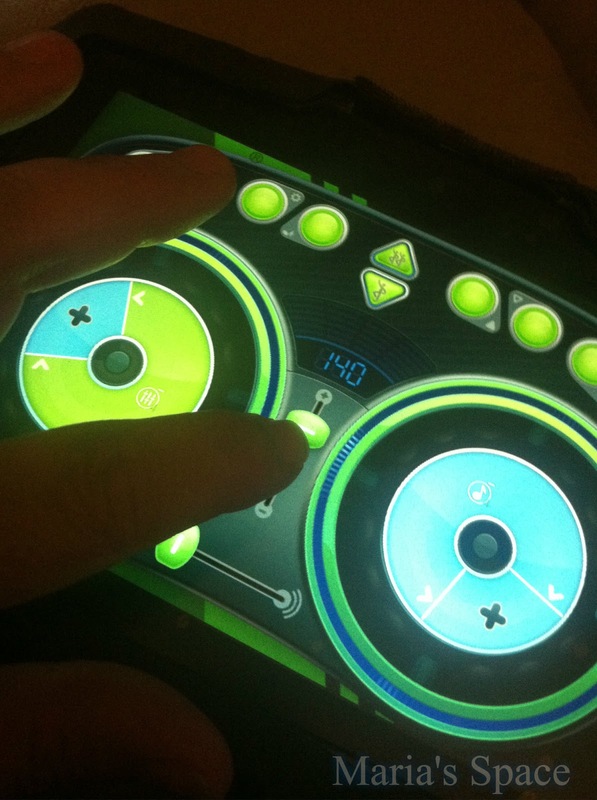 On the turntable you hit a plus sign and select one of the 5 genres. 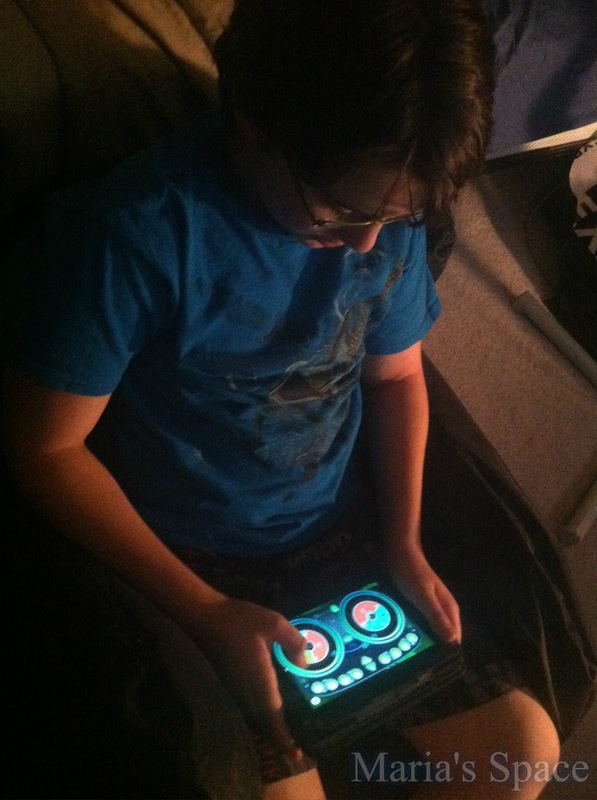 Lay down your drum beat and add some rhythm and melody. You can also take the arrows on each track and move them to make them bigger or smaller depending on the sound you are going for. 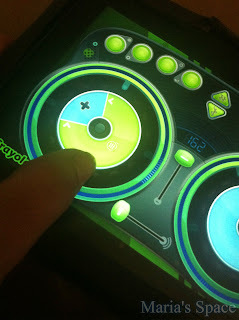 Don't like what you hear or want to make a change simply hit any of the icons on the turntable and it removes the sound. 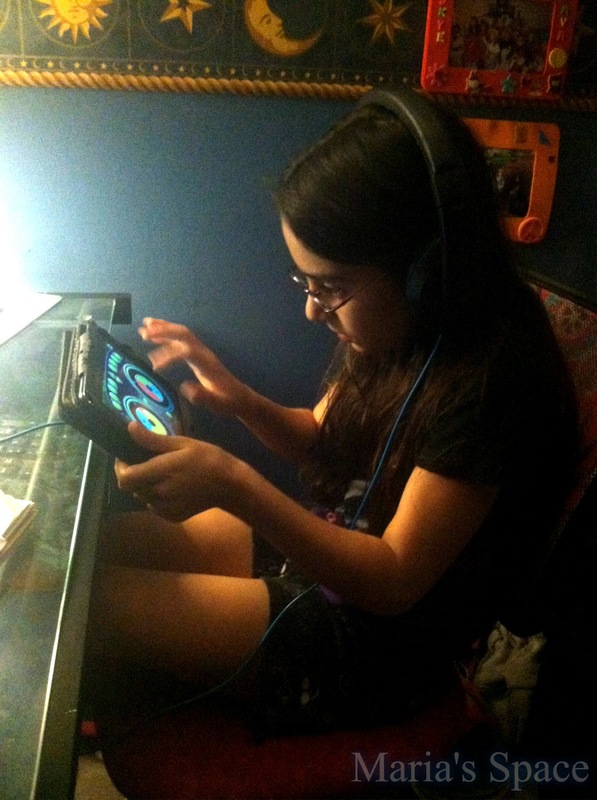 Goddess loved adding the melody and sound effects while Handsome got a kick out of scratching. It was pretty neat to hear what they came up with. I must admit even I kinda got into a little. 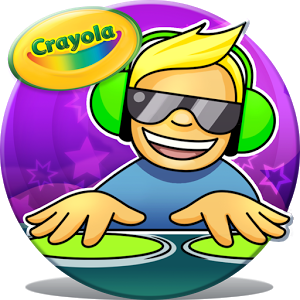 If you want to check out the new Crayola® DJ app it is available now for $4.99 on Google Play (link https://play.google.com/store/apps/details?id=com.legacygames.djmixer ) for Android phones and tablets. In June, it will also be sold in the iTunes Store for iOS devices, for the same price. Disclaimer: Thank you to Legacy Games for sponsoring this post. As always, all opinions are my own.